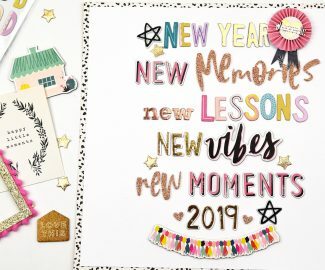 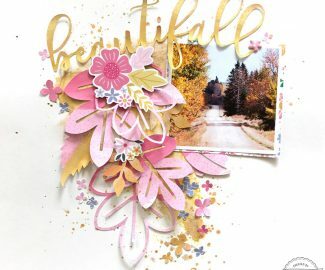 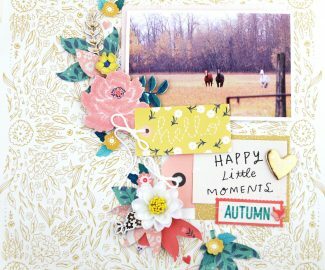 Each month Pinkfresh Studio hosts a challenge! 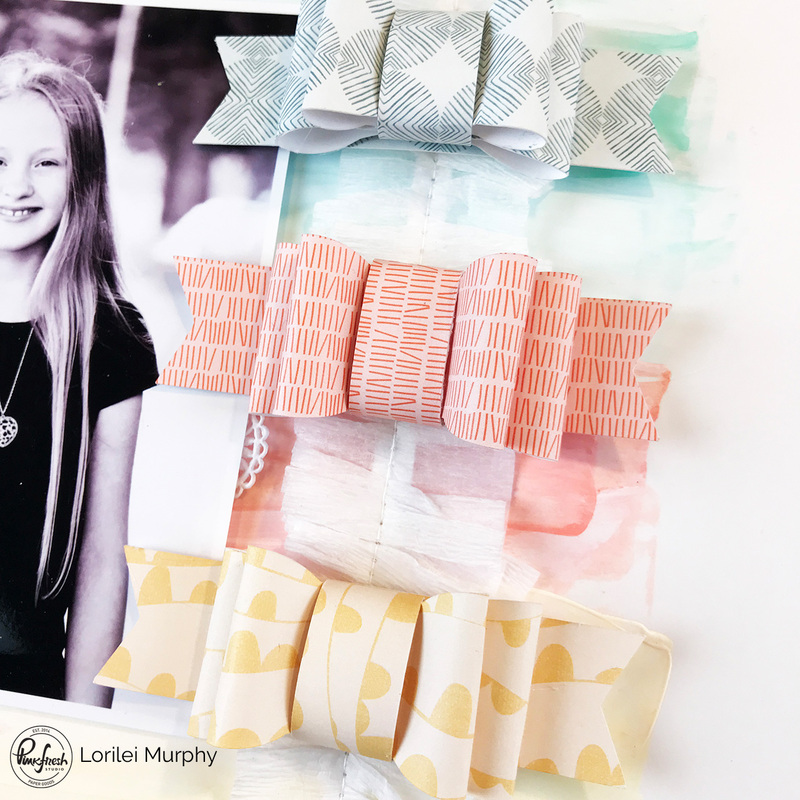 For the month of June the challenge is all about “Bows” which I love! 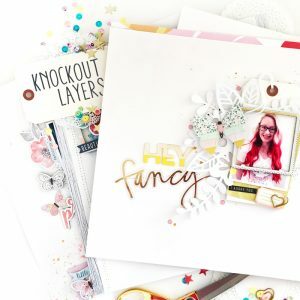 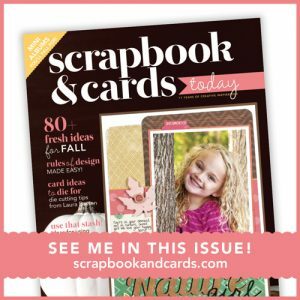 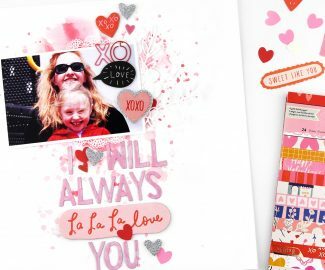 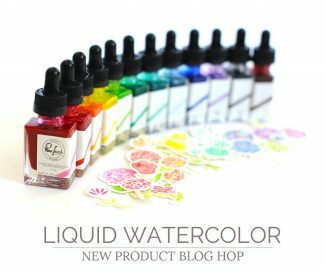 The challenge is combined with a color story and there are prizes for both scrapbooking and cardmaking! 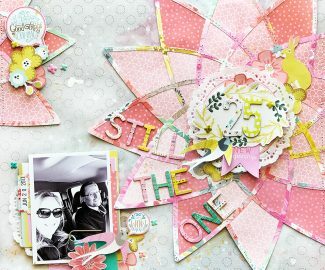 Be sure to check out the June Pinkfresh Studio Challenge and play along! 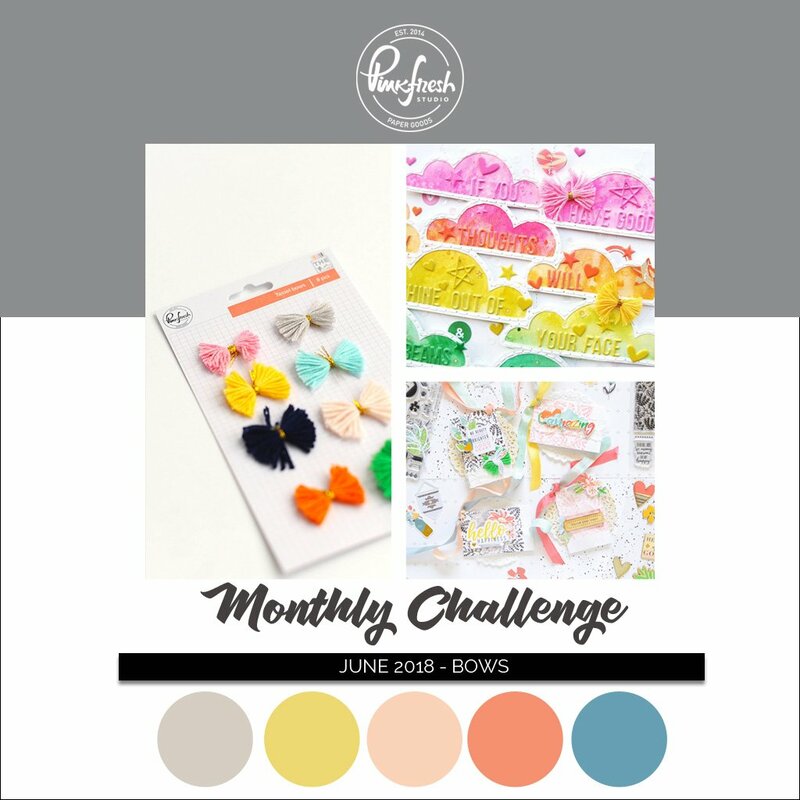 My challenge page started out with bows of course! 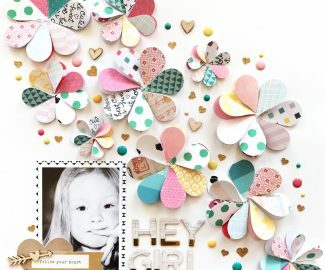 I used the Caper, Whim and Quirk papers from the Let Your Heart Decide collection and cut bows on my silhouette. 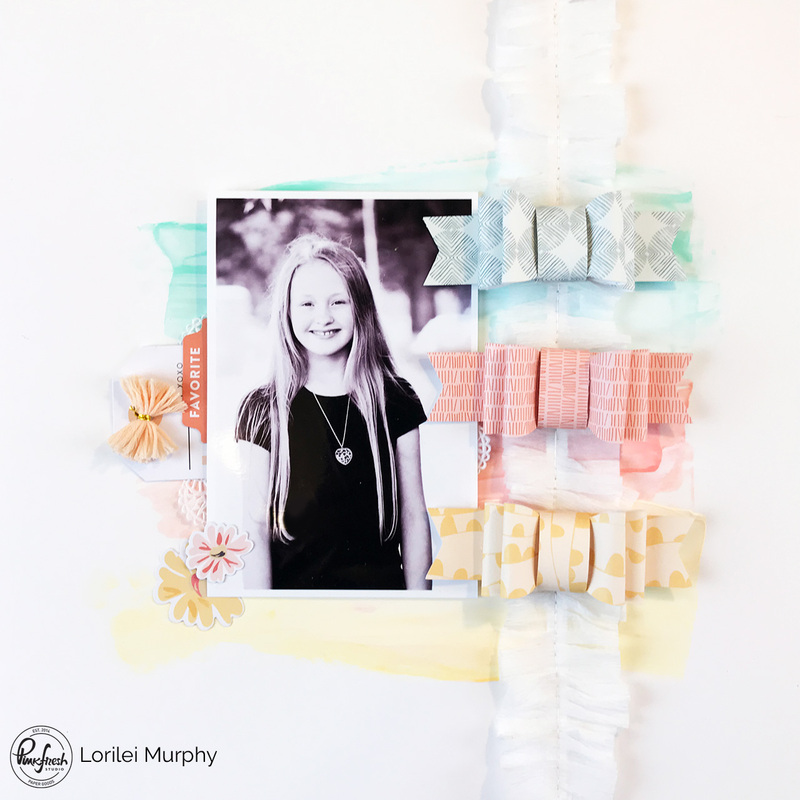 I added paint swashes and a ruffled crepe paper strip to my background and then adhered my bow. 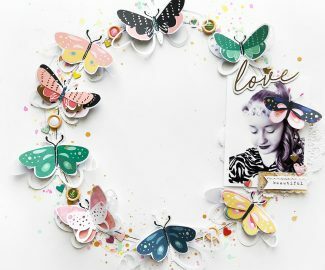 Since the bows were the star of the page I kept it pretty simple with the embellishments. 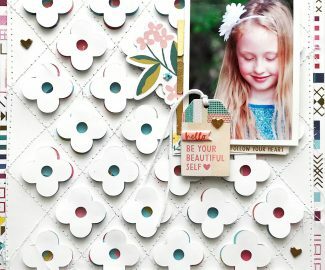 I added two flowers from the Let Your Heart Decide Ephemera pakand a tag and tab from The Mix #02 as well as a Tassel Bow from The Mix #02. 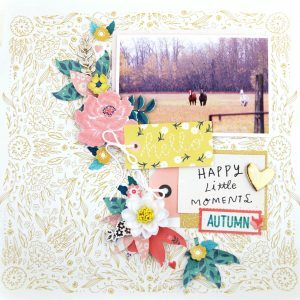 Playing along with challenges are a great way to start a layout! 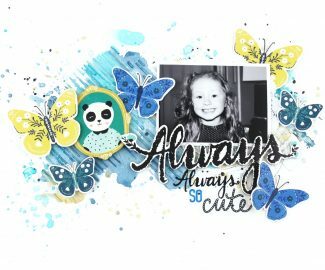 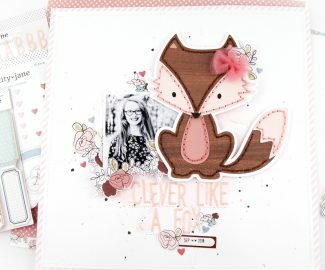 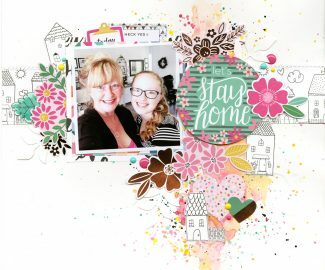 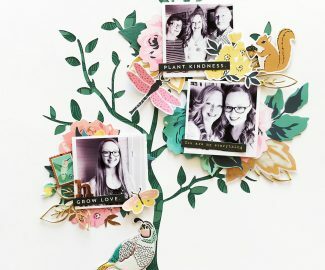 Share you layout by June 29th on the Pinkfresh Studio blog and if you share on Instagram please add the hashtags #pinkfreshstudio & #pinkfreshchallenge.